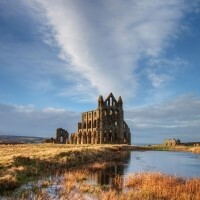 Based in Scarborough, this holiday explores the magical moorlands and coastal charms of Yorkshire. Scarborough enjoys an unrivalled position as one of Britains premier coastal resorts yet also lies tantalisingly close to North Yorkshires rugged National Park. Following collection from home, journey north to Yorkshire arriving at the Esplanade Hotel in Scarborough for the five night stay with dinner, bed and breakfast in time for dinner. Leaving Scarborough, head south to the genteel resort of Filey for a short stay before continuing inland through delightful little villages for a visit to Eden Camp near Malton, an original World War II prisoner of war camp and now a museum exhibiting the spirit of wartime Britain. The site offers much of interest ranging from aeroplanes to historic cars to munitions and a superb selection of wartime memorabilia. A free day to discover the varied attractions of Scarborough. Enjoy the delightful promenade in the attractive Belvedere Gardens, take a short walk across the Spa footbridge to the town centre and shops, or the cliff lift down to the golden beaches of the South Bay, or the busy little harbour. Explore the town with its indoor markets and antique shops or walk up to Scarborough's fortress castle and enjoy the views across both North and South Bays. 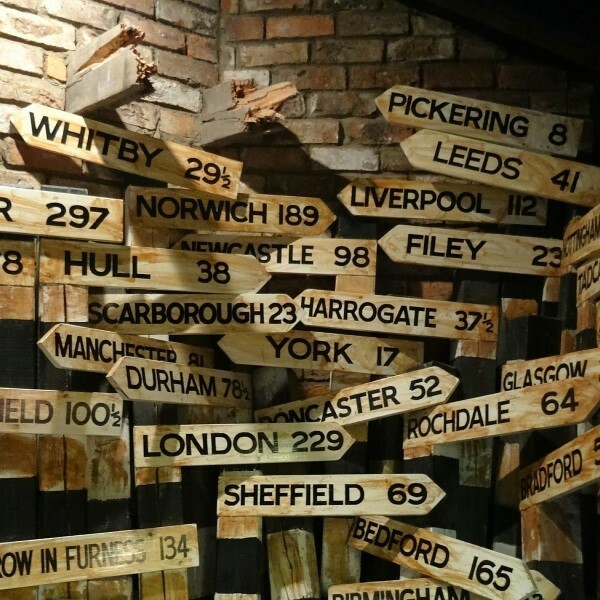 Head north following the coast road to Whitby, the famous fishing port, once the home of Captain James Cook. High above the harbour stands the 7th Century Whitby Abbey, the inspiration for Bram Stoker's Dracula. 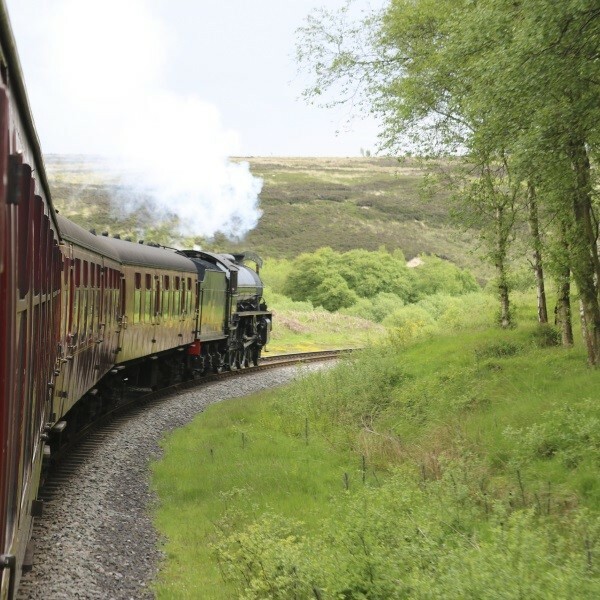 Wander around the narrow streets and busy harbourside, obtain lunch before joining the North Yorkshire Moors Railway service travelling over the scenic North Yorkshire Moors through Grosmont and Goathland to Pickering to rejoin the coach to Scarborough. Travel through Thornton-le-Dale to Castle Howard, here "Yorkshire rivals Rome". 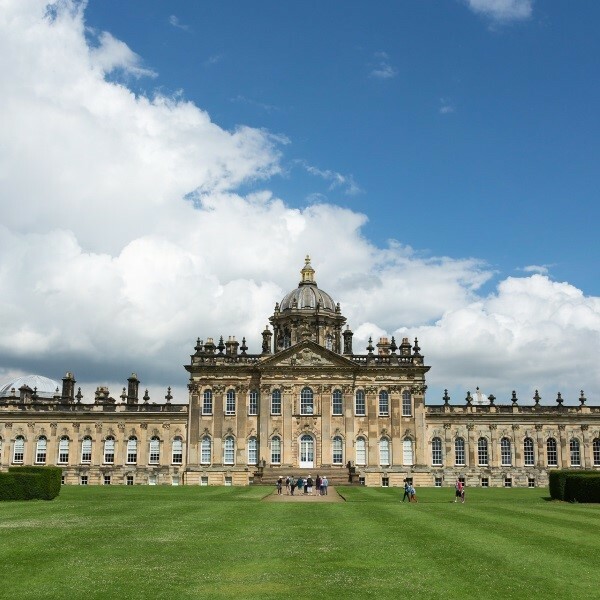 For over 300 years this palatial stately home has commanded its position over the Howardian Hills and was the setting for TV's acclaimed 'Brideshead Revisited'. There is time to visit the house, take a stroll around the delightful grounds and enjoy a drink or snack before returning to Scarborough. Say farewell to the Esplanade hotel and return to East Anglia where the door to door service will be waiting to return you home. 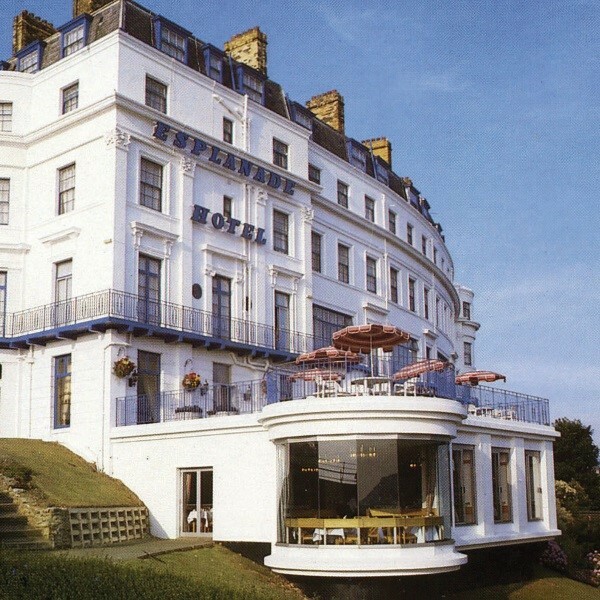 The 3 Star Esplanade Hotel enjoys a commanding position on Scarboroughs South Cliff, yet is just a short walk from the beach and the town centre. Included in the itinerary is two evenings hotel entertainment.